Couldn't get my SD card reader to work. This is what I had to do. Open the driver file “rtsx.c” and remove all instances of the string “__devinit” “__devexit” and “__devexit_p” from it. 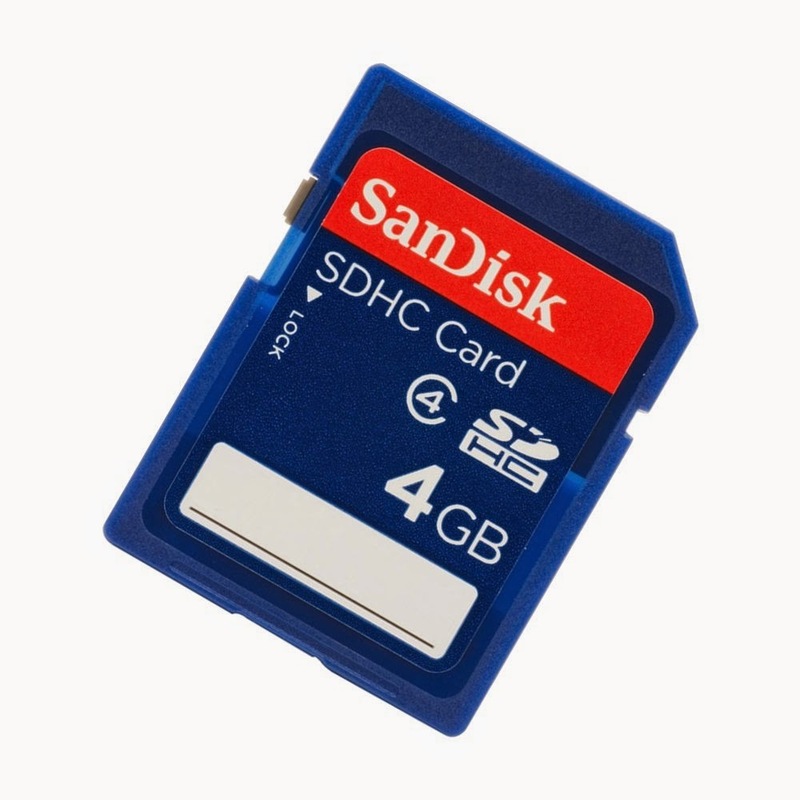 Put in your SD card. It should be automatically mounted.